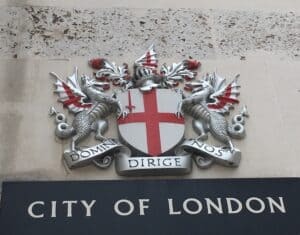 Now more than ever the City’s major corporations are taking it upon themselves to help facilitate change across the Capital. One such organisation is Pret A Manger, which recently launched its latest initiative – Pret House – in response to a homelessness crisis that is as visible in the world’s leading financial centre as it is anywhere in the UK. 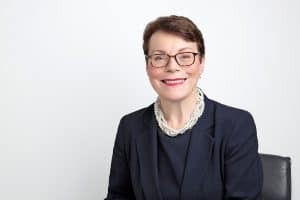 “The ambition of Pret House is to help the ex-homeless enter the private rented market and achieve financial and social stability and independence,” explained Nicki Fisher, head of the Pret Foundation, the organisation’s charitable arm. Pret House – which can accommodate up to 13 people for six to 12 months at a time, while also providing employment at local Pret branches – has partnered with West London Mission to open its doors in Kennington. Its goal is to help at least 20 ex-homeless people get off the streets by the end of 2019. And, if successful, to expand to 26 bedrooms. But its ambition does not end there. The Pret Foundation is also planning to extend its remit across Pret’s international markets this year, with an initial focus on the US and France. Chiefs hope to achieve this by partnering with local charities in the respective markets. Since 1995, the Pret Foundation has been helping break the cycle of homelessness in London and across the UK by focusing on three key areas: food, employment and shelter. From the City to Kingston and Richmond, the Pret Charity Run delivers unsold food to 104 hostels and charities that support the homeless. An additional 84 charities nationwide send volunteers to Pret at closing time to collect unsold produce and deliver them to good cause partners across the Capital. 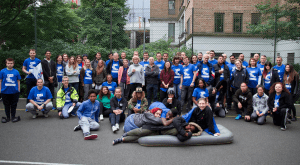 The organisation also provides financial support to over 25 charities in London, which funds everything from showers to sleeping bags and food shopping. To address the need for employment opportunities, Pret set up the Rising Stars Programme in 2008, which offers jobs to 40 homeless people every year, as well as one-to-one counselling, weekly chat groups, and creative art sessions. To date, this programme has helped support over 450 people in the UK. And with its recent establishment of Pret House, Pret has finally been able to address its last objective: shelter. The number of homeless people sleeping rough in the City, as well as other areas in London, significantly increased last autumn, driving local authorities to find the root cause of the problem. One key concern has been the lack of affordable housing. The Pret Foundation shared this concern, as it realised that the biggest reason why some of its Rising Stars don’t graduate is because of the lack of accommodation nearby. Ms Fisher has been working on this idea for five years, determined that Pret could do more to break the cycle of homelessness. 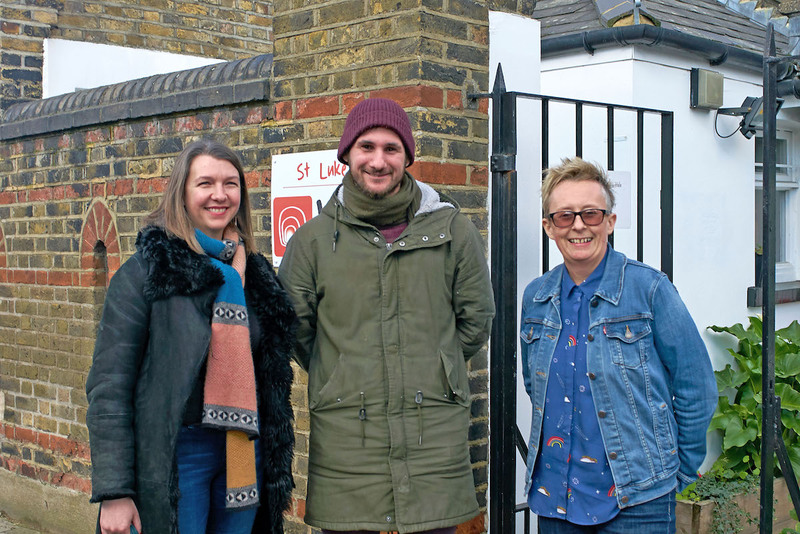 She said: “In order to meaningfully deliver changes in the long term, it’s critical that we help the ex-homeless get used to financial responsibilities so they can eventually become fully independent. Pret, as well as against the current rental prices in Zone 1. Residents are also not required to pay a deposit. “The Pret House is a big step for our Rising Stars Programme,” Ms Fisher added.